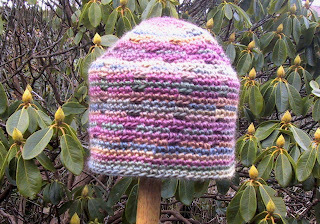 Hi Suzie,i love the beanie pattern and wanted know can i make it bigger to fit my husband who has a large head? i am relative new to crocheting. Many thanks for all of your great patterns , Danielle from OZ. It will take more than one ball, but you could increase to 72 or 78 stitches by repeating the increase round once or twice more.